Regional Showcase – Winner of each Elimination competition (FG, KO or P) earn automatic National Showcase invite! Group hotel rate of $94 per night at Fairfield Inn & Suites by Marriott Dallas West! 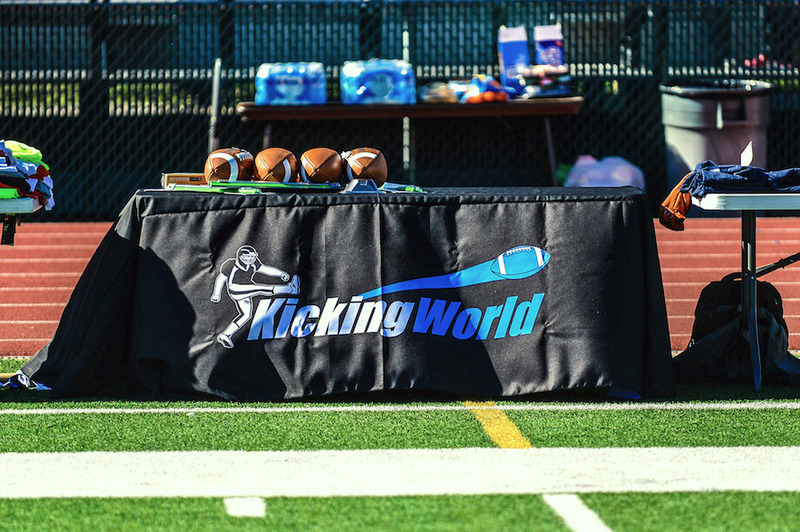 Join Kicking World for our 2019 Southern Regional Showcase (competition only) event for HS seniors, juniors, sophomores, freshmen, and 8th graders (class years 2020-2024). 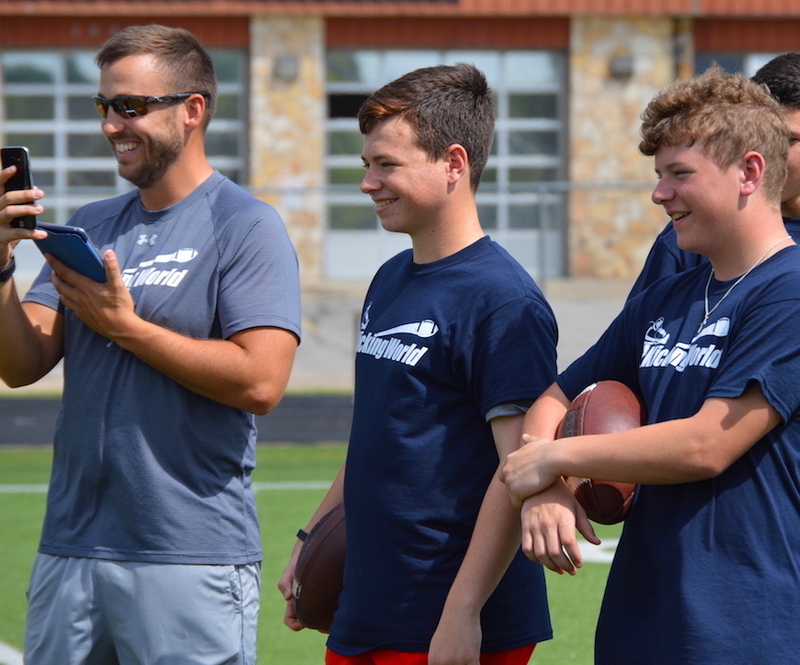 This special 1-Day kicking Showcase is designed for kickers, punters, and snappers looking to compete against the best specialists in each region. There will be no on-field instruction. Immediately following check-in, we will have a 45 minute classroom presentation on the college football recruiting process (specific to K/P/S), and Coach Brent will share tips & tricks and secrets to success in recruiting, making compelling practice & season highlight videos and how to better market yourself to college football teams. This classroom educational session is open to all participants and their family and coaches. Please bring a notebook/pen and there will be Q+A before we take the field. The order of events is Kickoffs followed by Punts concluding with Field Goals. After warm-ups for each phase, you will get 5 charted kicks and/or punts. Your average distance and hang-time on the 5 balls along with our unique equation will give you a score. The student with the highest score for each charting event will be declared the winner. 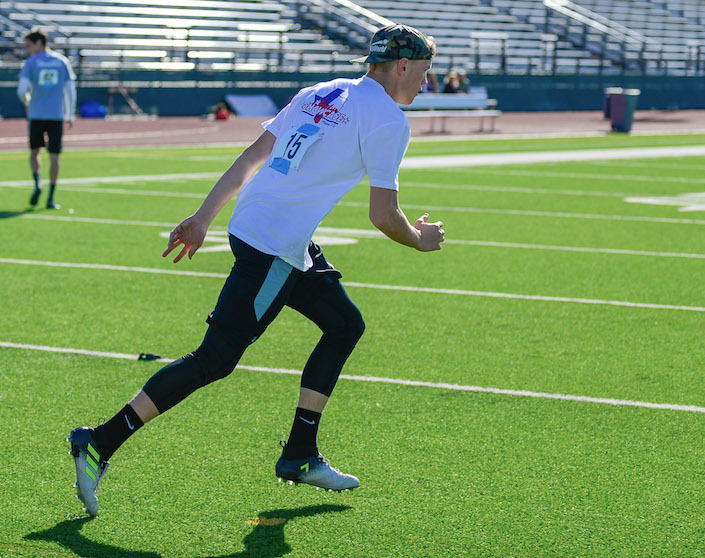 After each kickoff and punt charting session, we will continue with an Elimination Competition where you must meet a certain distance/hang-time goal to continue on to the next round. Overall Winner of each Elimination Competition is the last man standing and will earn an automatic National Showcase invite! After kickoffs & punts conclude, all kickers will have their field goals charted at the following locations: 35L, 35R, 40L, 40R, 45L, 45R, 50M. If you make all 7 consecutive field goals, you will receive bonus kicks and proceed back in 5-yard increments until a winner for each class year, and an overall winner is determined. Overall FG winner will earn an automatic National Showcase invite! 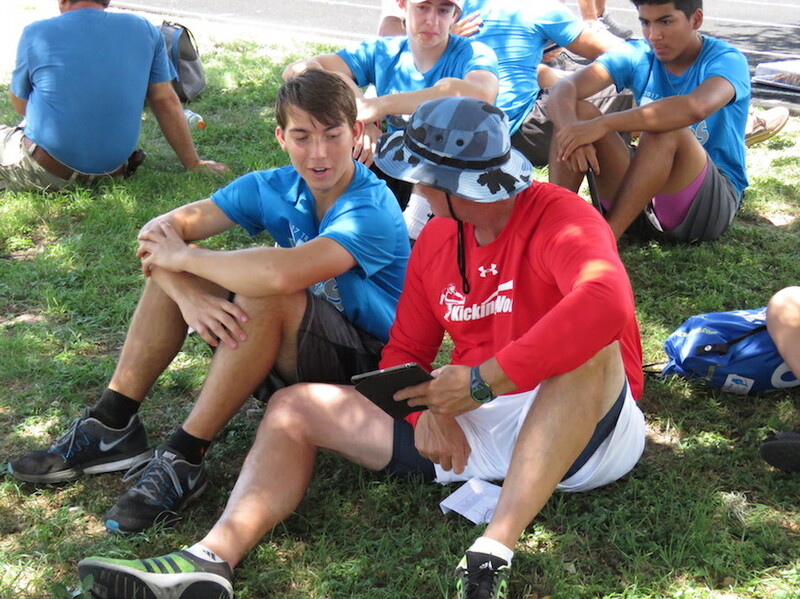 Snappers will have a separate flow of charting and competitions with the snapping coach staff. Class Year and Overall winners of each event will be announced to the local region’s media outlets as well as winner’s hometown press and media channels. The results of this Regional Showcase will be posted within 5 days of the event, in order of highest to lowest score for each of the 3 events. Exceptional Regional Showcase performances will be considered for our Hot Prospect List or On the Cusp list and/or may receive an invite to our annual invite-only National Showcase Event on December 7-8, 2019 in Austin, TX. This special event comes with a written assessment for each player that you will receive within 5 days of the camp event. 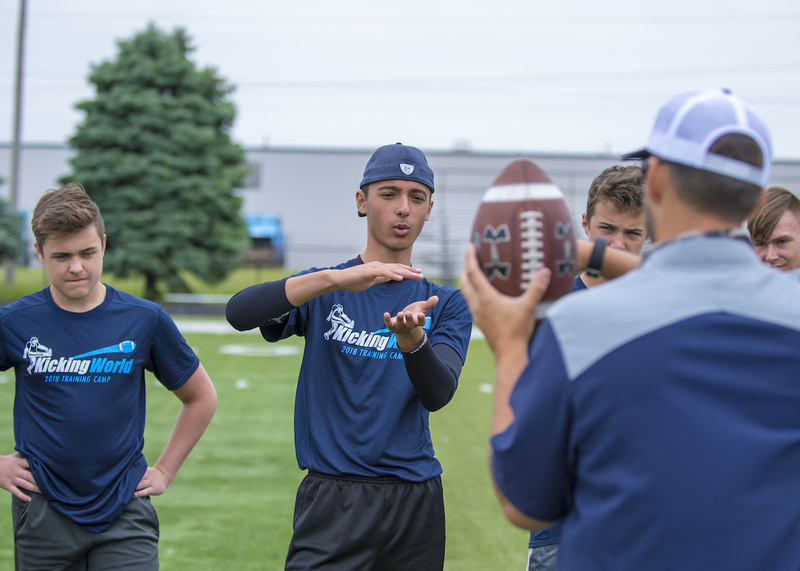 This will include our coaching staff’s evaluation of your overall ability, poise under pressure, strengths & weaknesses and a recommended action plan customized just for you. You will not get a more honest assessment anywhere else! We will be evaluating top talent and how you handle pressure amongst a more select group of campers. If you want to make your mark as one of the best kickers & punters in the region, you need to be at this camp. 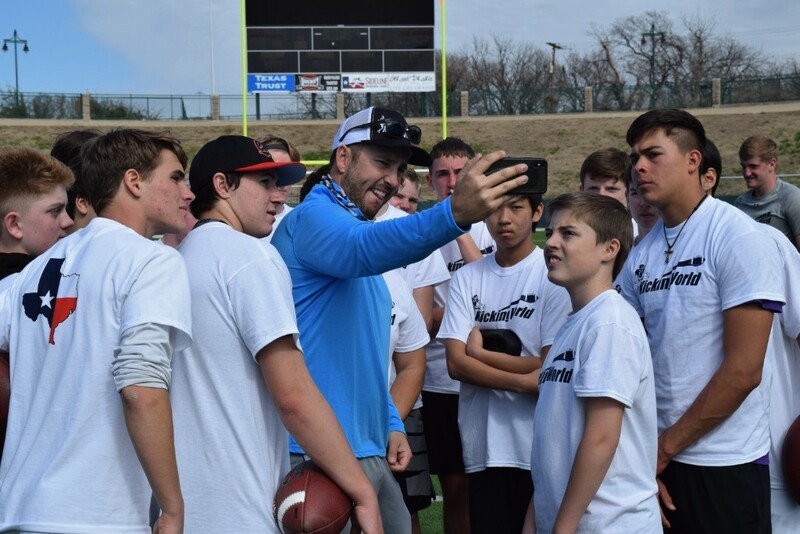 Our Southern Regional kicking Showcase is a tremendous opportunity for you to compete with/against the best specialists in each geographic region, and get noticed. 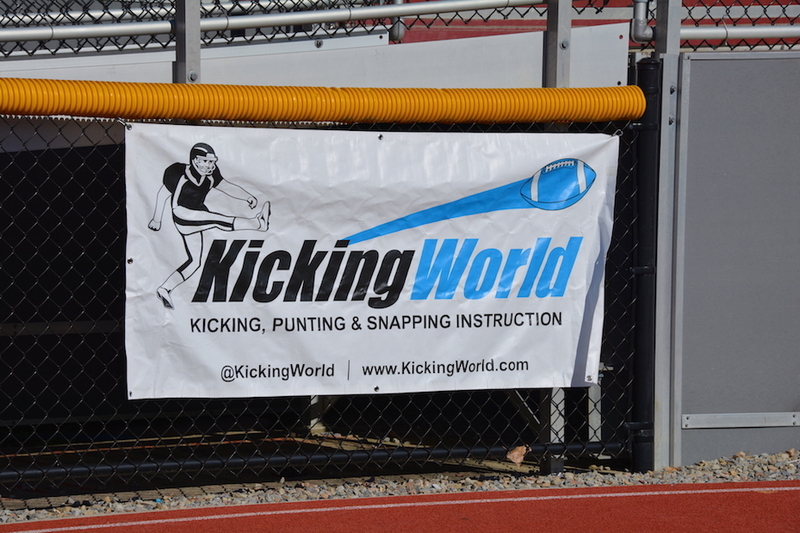 The Kicking World Regional Showcase will be an eye-opener for some as you will truly see the best legs in the area and provide a true assessment of where you stand today. For some, it will solidify and confirm your ability and that you are a legitimate collegiate level recruit; and we will go to work to help get your name out there. For all, the experience will be a terrific gauge to see where you stand and you’ll get a full written evaluation from the staff on what to work on/improve. 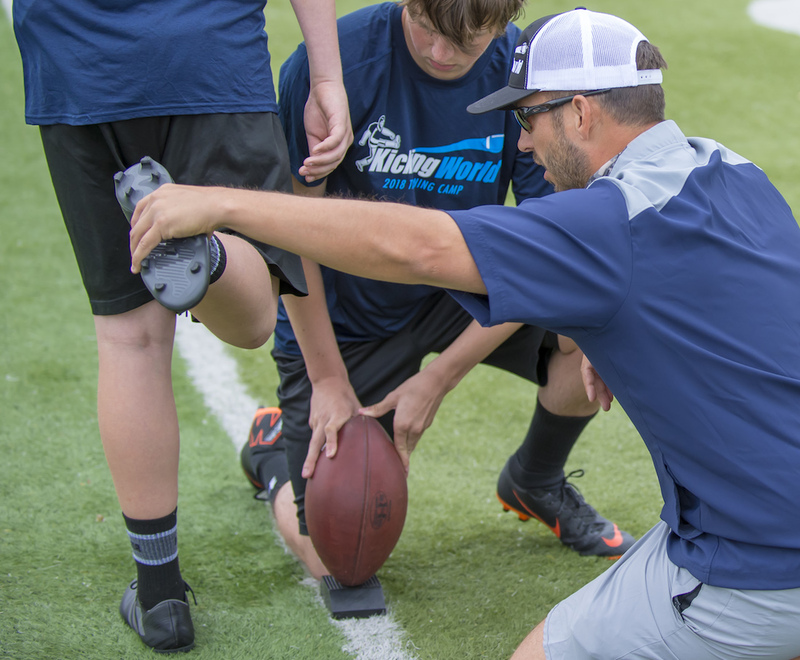 Get evaluated by the Kicking World staff and compete against the best kickers, punters, and snappers in each region to see where you stack up. 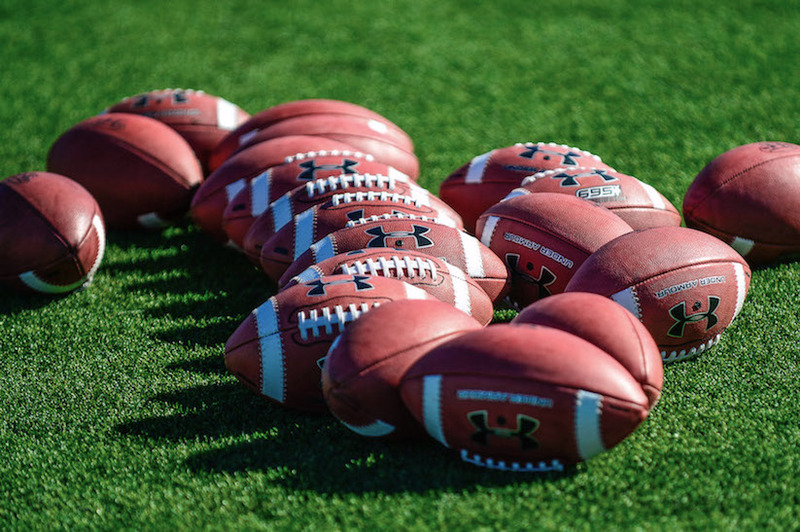 Garner the attention of our staff and get connected to college football coaches through our personal relationships and track record of placing HS student-athletes into top college football programs around the country. Local FCS, D2, D3 and JUCO college football coaches are made aware of the event. 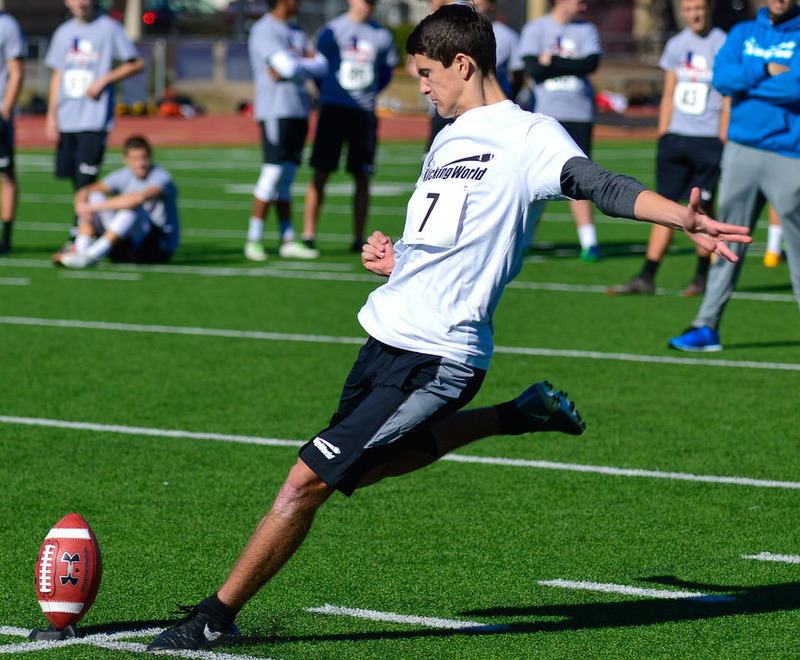 Top performers from our Southern Regional kicking Showcase will receive high consideration for an invitation to our season-ending invite-only National Showcase in Austin, TX on December 7-8, 2019 which is streamed live on YouTube. Over the last 4 years of our National Showcase, over 25 offers were received within 2 weeks following the event. 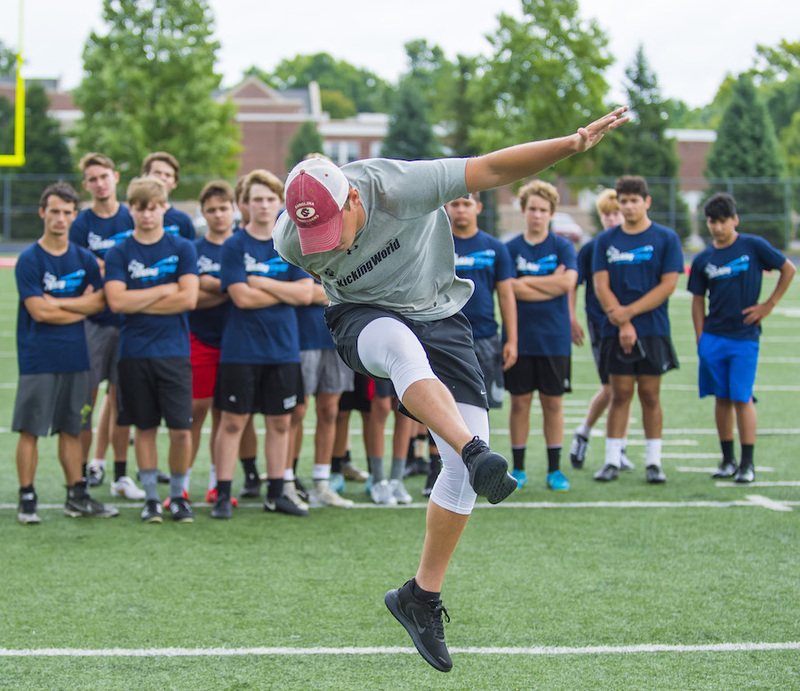 This event is open to all 8th-12th graders, but it is strongly recommended that you have attended a Kicking World camp(s) in the past 12 months. This ensures you have been taught proper fundamentals & technique, giving you a better chance at securing an invite. Book your stay at the new Fairfield Inn & Suites by Marriott Dallas West with the ‘Kicking World’ group rate of only $94/night on Saturday night. Rate includes FREE breakfast, WiFi, parking, indoor pool, and fitness center! Rate expires 3 weeks before camp date, book now! Any questions, feel free to call Coach Brent at 512-817-1333, otherwise signup now! Register for CampOnly 38 spots left!